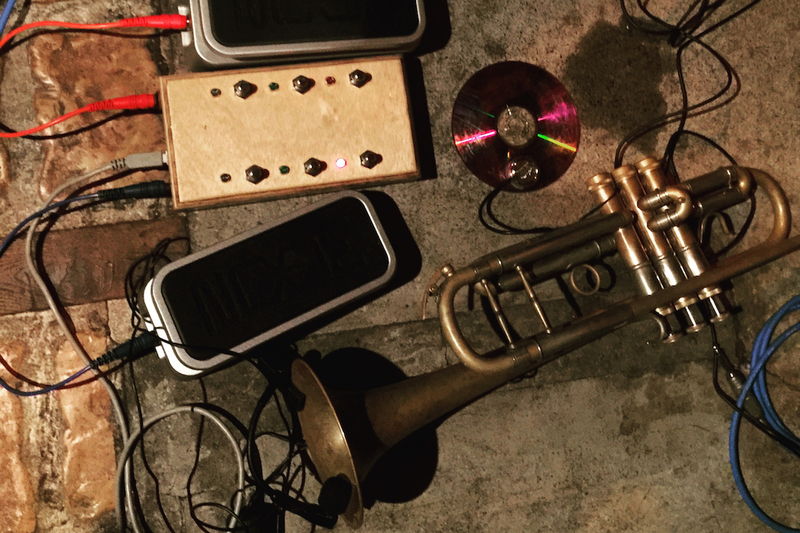 From trumpets and tape loops to percussion and pedals, explore the spaces where traditional approaches meet experimental electronic sound creation with Australian Art Orchestra artistic director Peter Knight in sonic partnership with extraordinary next generation cross-disciplinary musicians Reuben Lewis and Nat Grant. Peter plays trumpet, laptop, tape. Reuben plays trumpet, pedal and amplifiers. Nat plays percussion, pedals and laptop. Each in their own unique style, these artists combine traditional instrumentation with modern experimentation. Come see them play individually and together as a trio at MPavilion. This MMusic is presented by Monash University Museum of Art’s Sound Spaces series and the Australian Art Orchestra.